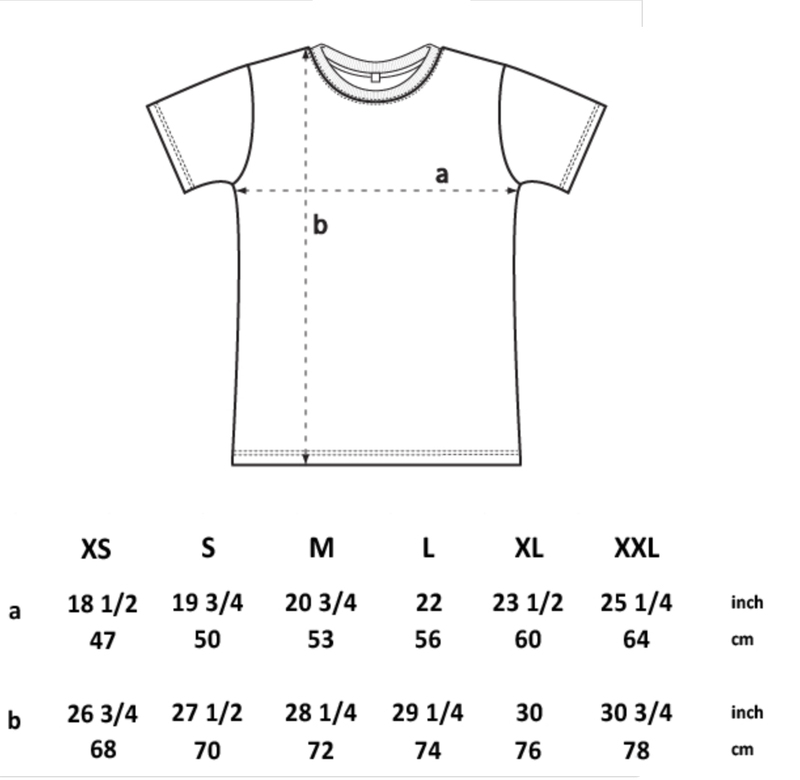 100% Organic Combed Cotton Jersey 155g / 4.6oz. PLEASE NOTE! WE DO NOT TAKE RETURNS ON T SHIRTS.